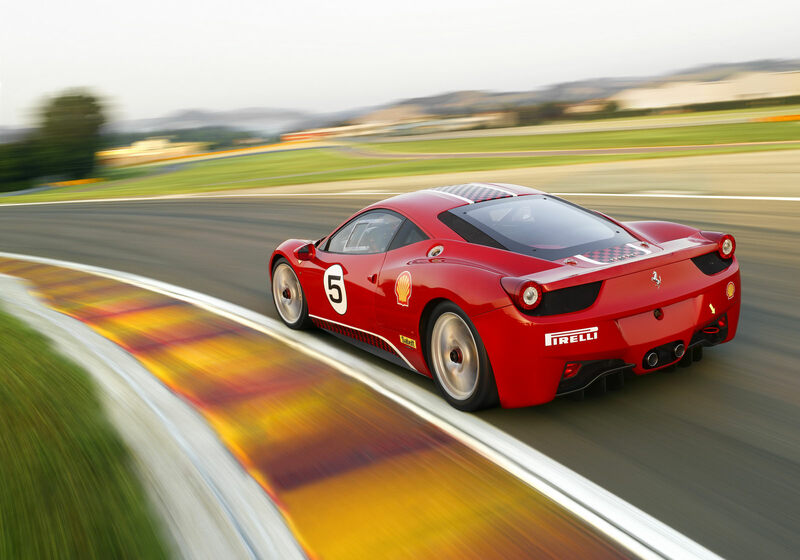 Every year, Ferrari fans and owners gather to compete in the Ferrari Challenge. It is a glorious series of races wherein drivers compete on world-class tracks without the need of racing credentials. Owning (or renting for the event) a supercar like a Ferrari is simply not enough without the opportunity to race it on the track against fellow aficionados. Ferrari is preparing for this year’s Challenge events. They will begin in January 2014. The official 2014 Ferrari 458 Challenge car has been decided and the Prancing Horse is gearing up for another successful racing circuit in the Americas and elsewhere. Now fans and participants can prepare for the accelerated annual event, which allows owners and gentlemen-racers the opportunity to race. 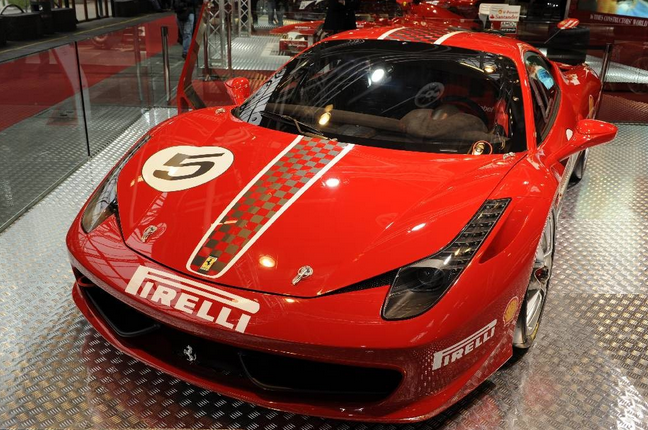 This year’s designated car is the Ferrari 458 Challenge Evoluzione.